For most people, a mandatory morning time routine is to have a cup of tea. And this cup of tea becomes more important when you are travelling away from home and are looking forward for a perfect cup that will give you the perfect start to the day. Naturally then tea has come to occupy an important part of the hospitality business with both hoteliers and tea vendors taking tea to the next level. Tea today, is not a commodity. Rather it is a lifestyle product. Tea’s used in hotels are a comprehensive mix of traditional first flush Darjeeling’s and Assam, along with other popular teas like Earl Grey and English Breakfast. “However looking at the trends of moving towards healthy eating we also offer a wide variety of Tisanes and flowering tea’s. Jasmine pearl tea is extensively used in our Asian restaurant as the in-house pour with food. As from the chef, ‘Homemade Green Tea ice cream’ is amongst the favourite of guests,” said Ashish Nehra, Director – F&B, JW Marriott Kolkata. Looking at the rise in demand of curated tea experience, the tea selection at park Hyatt is currently going under an overhaul. “Our soon to be launched tea selection will host some of the finest selection of boutique and famed estates. From Herbal, Black, Regional, Green to Oolong, the selection will cater to each tea aficionado. One of the most popular trends at Park Hyatt Hyderabad today, is the local flavours brought to the table at The Living Room. Be it intimate conversations, or crucial business decisions; all accompanied and a favourite amongst many is the famous Irani Chai,” said Mohit Malhotra, Executive Assistant Manager – Food & Beverage, Park Hyatt Hyderabad. Blending is going to be the hot word of the year. This translates to more creative mergers of tea with other herbs, spices and fruits for beverages; more tea-infused jams and desserts; and even more attention on cocktails. The quality and freshness of our teas is of prime importance. “We visit the tea gardens, taste and select the teas we want to sell. 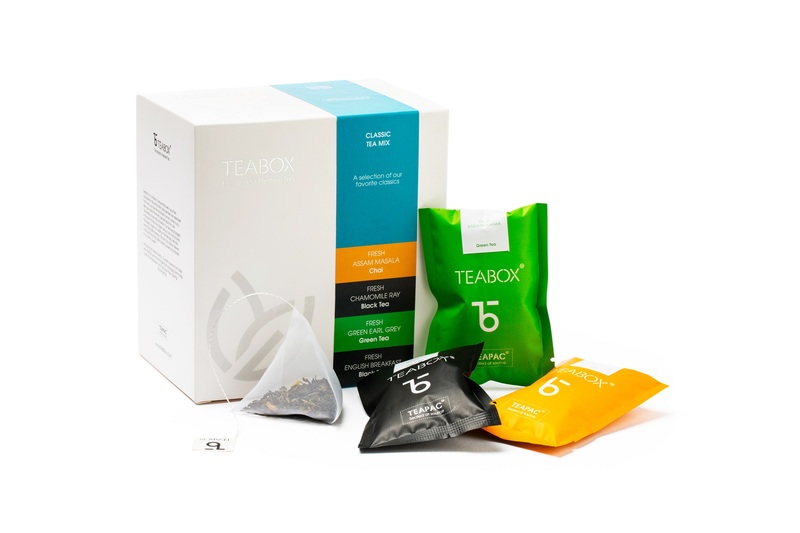 The teas are vacuum packed to retain freshness. We source our teas from some of the best tea gardens in Darjeeling, Assam, the Nilgiri, Kangra, Sikkim and now even Nepal,” explained Kaushal Dugar, CEO and Founder, Teabox. Tea Nest, Nature Resorts in Coonoor serves organic basil lemon tea, organic rosemary tea (all in house specialities) jasmine tea, chamomile tea, silver tip, golden tip, lemon grass tea, tea nest blend tea as well as the regular black tea. “It is probably the first time a restaurant in nilgiris has offered tea-themed menus – both vegetarian and non-vegetarian. Inspired by the unique setting of our home stay, our chefs have created a fine dining experience in which every course is flavoured with some element of tea. Tea works well as meat tenderizer because of its tannin content. Normal black tea contains most tannin amongst all tea, evident by its dark color. This makes black tea very effective and all-natural meat tenderizer compared to other products,” opined Jyothish K Vasu, Manager Operations, Tea Nest, Nature Resorts. Incidentally the philosophy of Tea Nest is “experience the tea out of tea cups” so here you can actually eat tea as they have a specially curated tea menu with a selection of both vegetarian and non vegetarian food. So whether it is flowery orange pekoe organic tea-smoked paneer salad – paired with orange pekoe tea, orange pekoe tea kettle broth soup, green tea lemon grass sorbet and tea braised paneer brochette – paired with the house special, organic rosemary tea it is all here. In fact pairing tea with food is also on the menu. So you have slices of yam or cottage cheese with organic pickled tea leaves and herbs – paired with the local brew (singara estate tea), tea braised spaghettetti aglio e olio – paired with frost tea and tea custard topped with chamomile tea compote – paired with Nilgiri black tea! Tea has the property to bring out more floral taste in desserts, and enhance the fruitiness, whereas some teas help in bringing smokiness flavour in foods, without overpowering the other flavours in the dish. “After wine tea has been the next best choice for chefs to use in their dishes. Apart from single estate teas, we have an in-house R&D team who works on creating newer blends, which the consumers would like to try or include in their dishes,” said Dugar. Teamonk Global has four broad categories of tea – Black, White, Oolong and Green and 46 variants of teas including their unique pyramid tea bag formats. “Tea is mostly personalised to suit individual taste and therefore all categories have a best seller in them. However, within Green tea variants, tea with natural ingredients like Mints, Tulsi, Jasmine do well with the consumers. White tea as an exquisite genre is also picking up among all tea lovers,” said Ashok Mittal, CEO Teamonk Global. AusumTea specialises in a range of signature, handmade and organic tea blends and tisanes (fruit infusions) that are packed with a variety of herbs, fruit, flowers and spices to make tea drinking a bold and vibrant experience. “We ensure that our brews contain no added sugar and are preservative-free, with low/no caffeine present in them. At present we have 9 blends in our portfolio and are looking to add an equal number by the end of this year. We currently offer our blends as loose leaves and are shortly diversifying into teabags,” said Mayura Rao and Medha Rao, Founders of AusumTea. 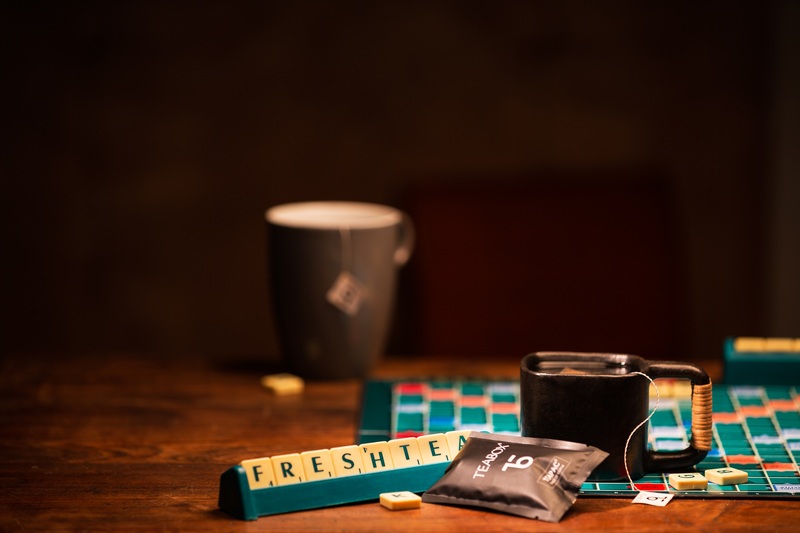 There is a rise of tea sommeliers today and both hoteliers and vendors are associating with them to leverage their vast knowledge to educate chefs and end-customers about the finer nuances of tea and the best way to appreciate it. 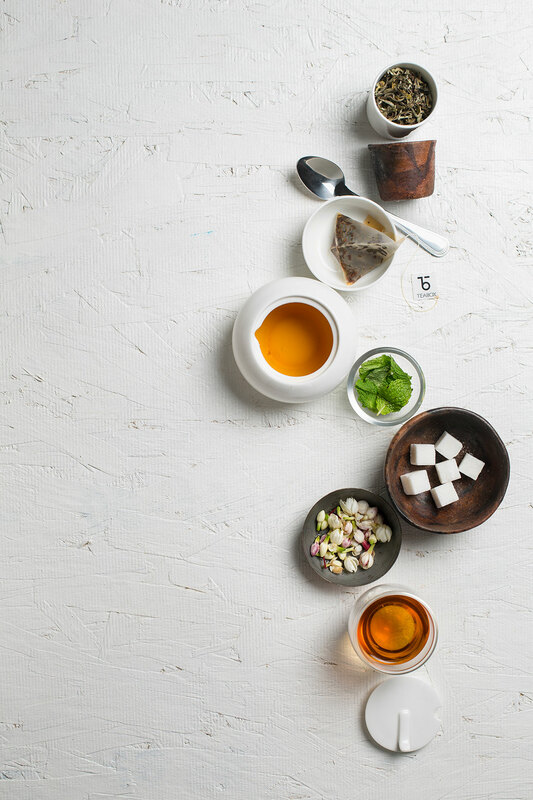 A tea sommelier’s trained palette is sensitive to the numerous flavour profiles of tea and that helps match them with different foods to recommend tea and food pairings. “We are not tea brokers, traders or re-sellers. As craftsmen, we work directly with tea gardens, from where we source the teas and craft our own unique blends. Hence, our teas are differentiated from your regular supermarket teas, even if they have the same name,” said Manchanda. “We have empanelled a host of tea sommeliers and F&B experts to work in tandem with us to reach out to the end consumers and help take our tea mission to the tea lovers around the world,” added Mittal. “We do work with tea sommeliers and give guests an educative session that focuses on tea history, medical advantages and how to mix correct tea in light of the fact that diverse teas having distinctive temperature to get the greatest flavour. We do have tea estate walk clarifying in insight about the climatic condition required for tea, soil, elevation, the sort of tea plants developing in Nilgiris and obviously we need our visitors to feel the tea in total,” said Vasu. “As the trend moves towards a rise in the number of sommeliers, we ensure that we use their expertise to keep the consumer well informed. For instance, we work closely with tea sommelier, Anamika Singh from Delhi. She has conducted multiple workshops explaining and demonstrating different kinds of tea and how best they can be brewed. We have also worked with chefs to demonstrate how tea can be incorporated into cooking. The main purpose of Sublime House of Tea was to educate people on tea as not just a beverage, but also an art form. We’ve achieved this using multiple means, be it through workshops conducted by veterans in the industry or through other forms of content, including digital books on the Art of Tea, created by a chef and sommelier,” added Irfan. Another important way to engage customers to understand tea is to have events that go beyond the clichéd monsoon ‘Tea Pakora’ routine. “In many ways, Sublime House of Tea has gone beyond ‘Tea and Pakoras’ and educated people on the newer and more exotic flavours of tea. This has been done through workshops where we paired tea with art, showcased the more artistic side of tea, and invited a sommelier to talk more about the different kinds of tea. The idea has always been to educate the audience while keeping them uniquely engaged, and we have constantly received an enthusiastic response to these initiatives,” said Irfan. Much as tea tasting is a chemical science, most of it ultimately comes down to the art of tea making. “In our journey, we have leveraged the vast knowledge from estates that we source from to help us understand the basic behaviour of tea such as – main notes, ideal method of steeping, storage etc. To build on this, our tea tastings have convinced us that no two people are able to identify the same taste or aroma that they are experiencing while drinking the tea. The ultimate test is the organoleptic test – the use of sensory organs to judge a cup of tea to suit an individual’s taste,” opined Mayura Rao and Medha Rao. Well there is so much more brewing in your tea cup now that it is indeed tie to raise a toast to the cup that matters!